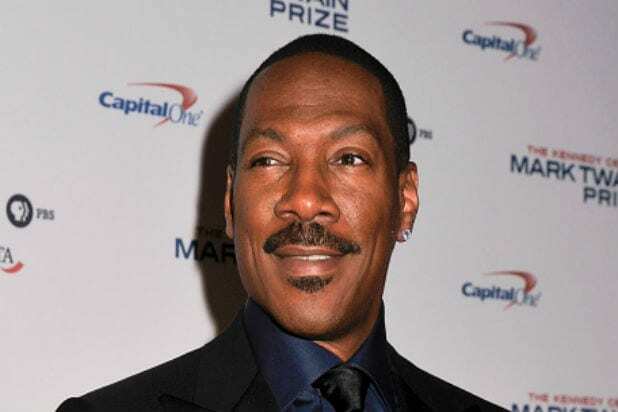 Eddie Murphy is set to star in an upcoming remake of the 1993 Walter Matthau/Jack Lemmon comedy “Grumpy Old Men,” a person with knowledge of the project has told TheWrap. Tim Story, director of the “Ride Along” films, will direct the film. Warner Bros. will release the film with New Line producing, continuing the two studios’ ongoing plans to revamp IPs from decades past. Other recent WB remakes and updates include “Ocean’s 8” and “It,” the latter of which has a sequel coming out next year. New Line is also working with Story to produce a remake of “Shaft,” which stars Samuel L. Jackson and will come out next June. In addition to directing, Story will produce through his production banner The Story Company, along with Sharla Sumpter Bridgett and the original film’s producer John Davis. Murphy is set to appear in the upcoming biopic “Dolemite Is My Name” as blaxploitation star Rudy Ray Moore. He is repped by WME and Ziffen Brittingham. Story is repped by UTA and Ziffen Brittingham.